Step 1 – Create VLANS. 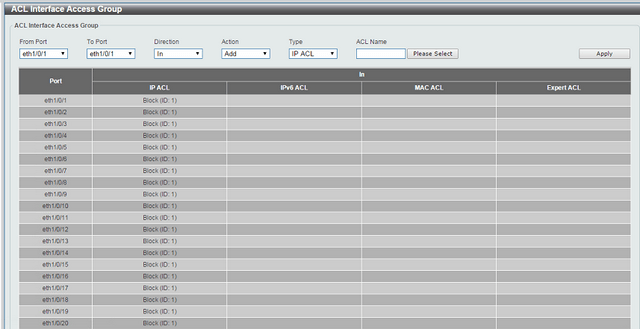 Step 6 – Create ACLs to block access from “Guests” network to getting access to “Coporative” network. Click “Apply” then add the inverse rule.